Heads will turn as a giant kinetic sculpture in the form of a colourful lionfish joins the program for this year’s Wind on Water Festival. 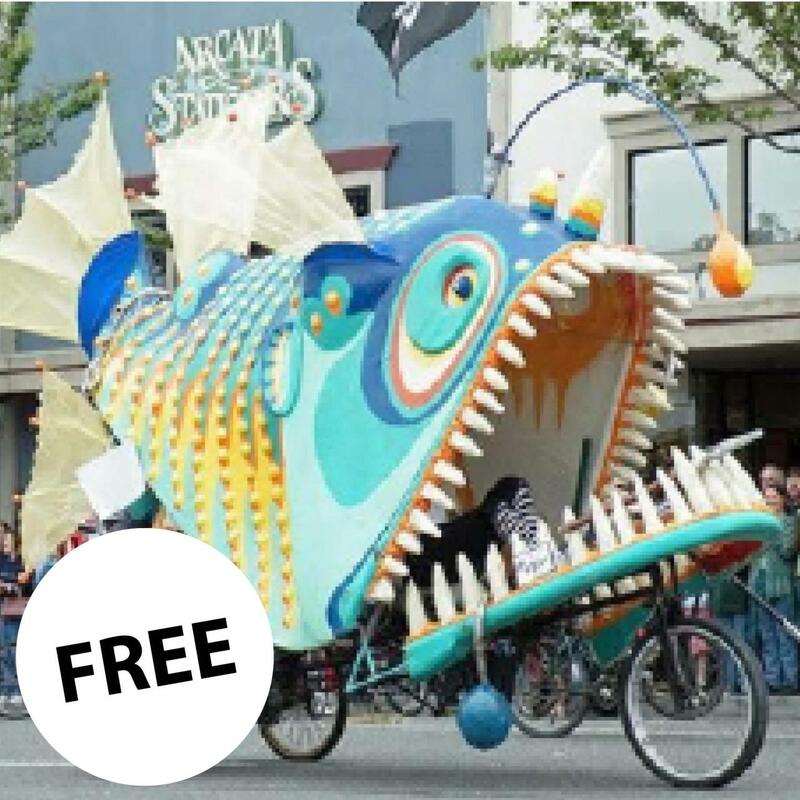 Celebrating the elements of wind and water, the giant kinetic sculpture comes to life through a bicycle, and the community is invited to help! Be sure to check out this unique installation that glistens in the water and shines on land.